Blog Editor’s Note: This is an interesting and promising development. 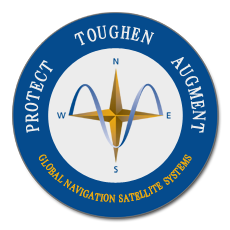 GPS receivers are a cybersecurity concern in two ways. First, they are vulnerable to denial of service from jamming and misdirection from spoofing (some consider jamming and spoofing “computer security” vice “cyber” threats – potato/potaaato). GPS receivers are also fairly sophisticated computers. So they are susceptible to the same kind of cyber threats as other computers. We are eager to see the DHS’ completed strategy and look forward to a number of constructive actions and programs flowing from it. 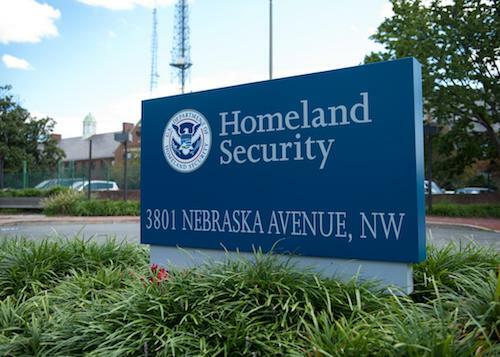 DHS’ National Risk Management Center is finalizing a “strategic plan” to address cybersecurity risks presented by Position, Navigation and Timing systems like the Global Positioning System, according to a DHS official familiar with efforts to secure Secretary Kirstjen Nielsen’s sign-off on the plan. The remainder of the article is behind the publication’s paywall. Free 30 day subscriptions are easily available on the same page.